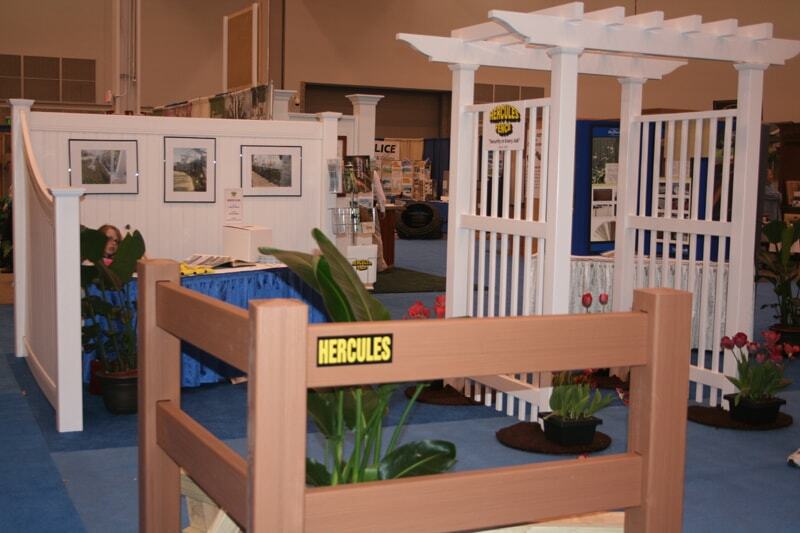 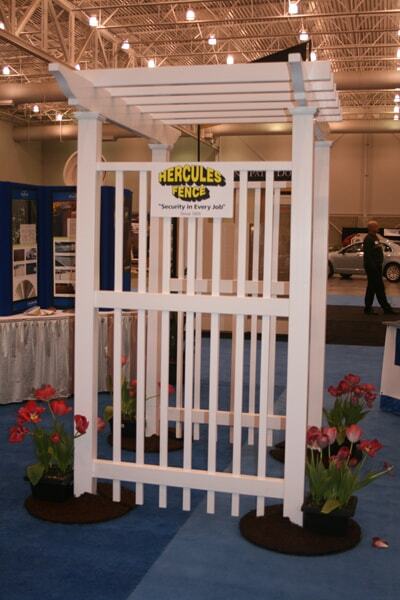 At Hercules Fence, we firmly believe in giving back to the community and supporting our local trade organizations. 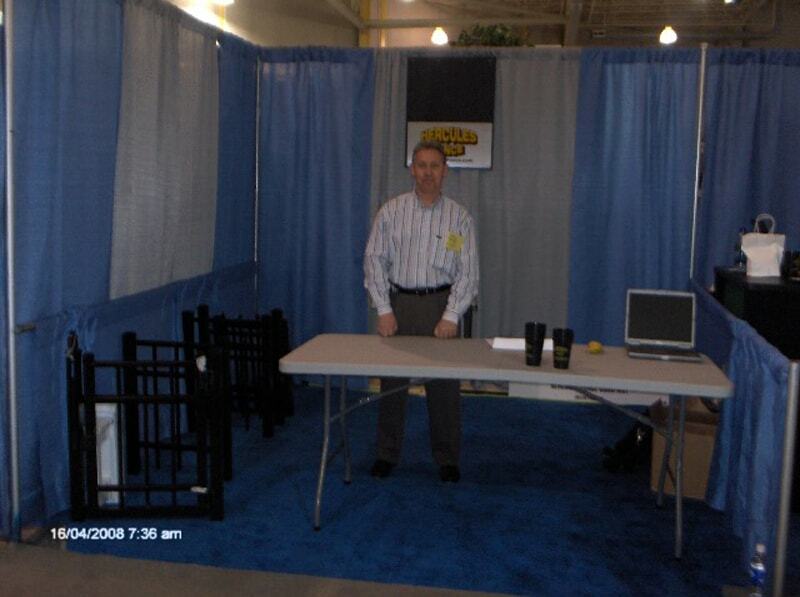 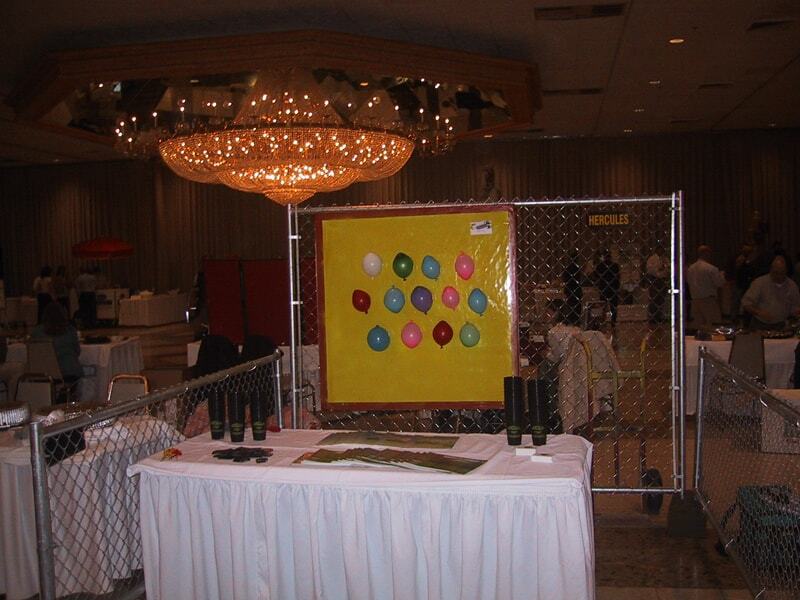 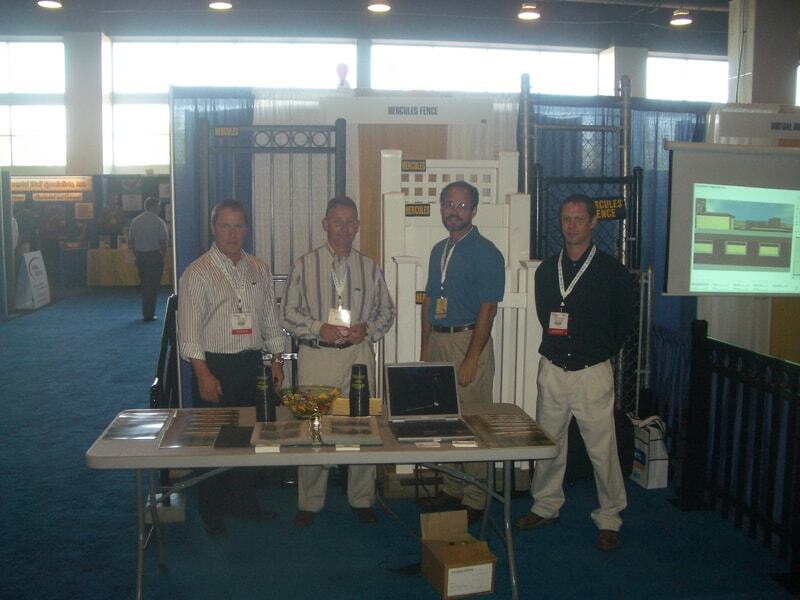 We actively advertise and network within the General Contractor, Property Manager, and High Security arenas, and we display our company at various trade shows, sporting events, job fairs, and Home Shows. 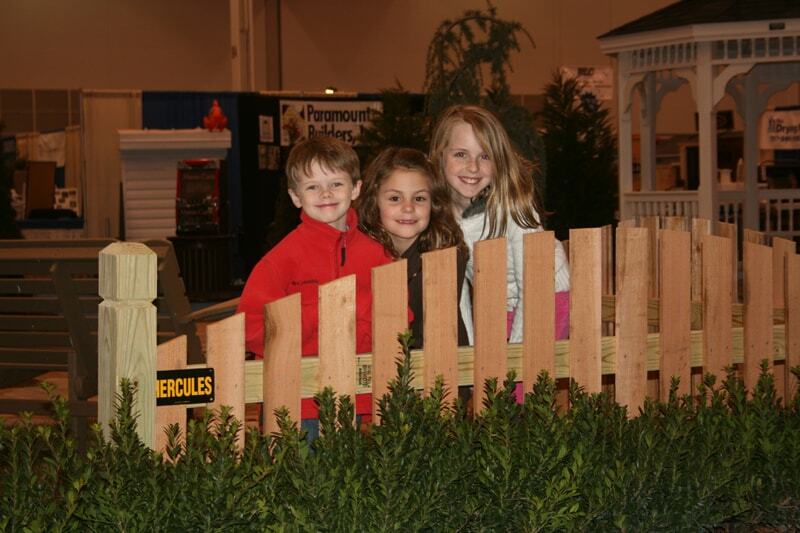 We believe in donating time and resources to local charities and we are always more than willing to go above and beyond in support our most loyal customers.